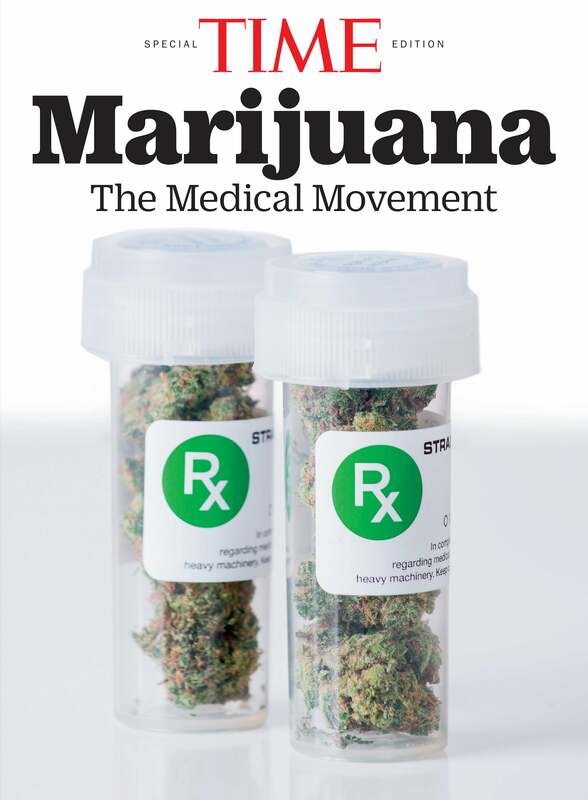 The following feature is excerpted from TIME Marijuana: The Medical Movement available at retailers and on Amazon. When you are involved in an industry that is exploding with product and profits, important details can get lost in the shuffle. Fernbaugh, a Navy SEAL for 20 years and a former government contractor, is part of a growing trend of former Special Operators who are applying their expertise to the cannabis industry. And not necessarily in the gun-blazing manner one might think. “In Special Operations, ninety percent of the job involves analyzing situations and mitigating risk as much as possible,” explains a former Green Beret from California-based security firm Ridgeline OST who requested to be referred to only as Matthew. Those risks come primarily in two forms: robbery, and businesses failing to keep up with the ever-changing rules and regulations. Operators have ample experience with these two threats, thanks to their work in politically unstable nations. Billy Tosheff, CEO of Oregon-based Wildcat, which facilitates collaboration between growers and retailers and helps businesses scale, says Special Operators fill a hole. “People who come from a business background are thinking more about financial objectives, so to have people who are focused on potential threats is invaluable,” he says. Is it overkill to employ the skills of the most elite fighting forces in the world? Not when you consider that some marijuana farms harvest one big crop a year, which means that at that moment, they’re sitting on millions of dollars worth of product.